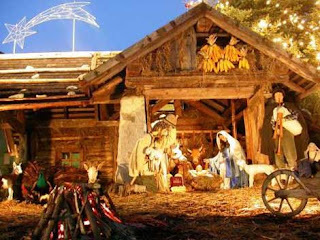 A very very heartfelt and warm "Christmas Greetings" to the people of this good earth and especially to my visiters. A new concept of Online Earning. I am directly talking about the most talking about affiliate site ACME People Search. It is a novel concept. For one's efforts and hard work, getting enough money. This program is created by Tissa Godavitarne, a successful internet master. He rewards $125 for joining in this program with some conditions. Further the members get money for referring people to this site.The pay out is on reaching the account at $200. It is paid to your paypal account. The paypal account should be a 'verified' one. The Third Payout from Affiliate Borrower.